Master plan of the dairy and the business park. Image courtesy of Arla Foods UK. The proposed dairy site. Image courtesy of Arla Foods UK. 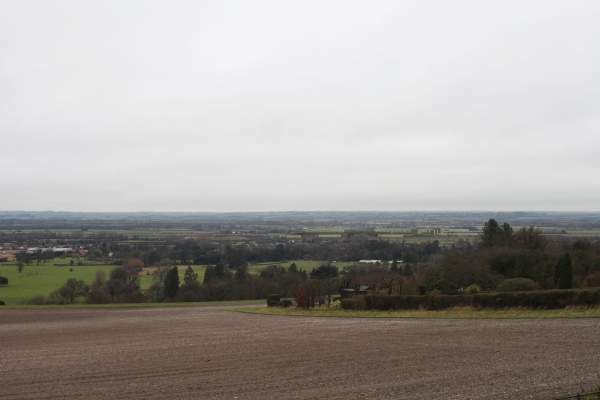 The site is located on the outskirts of Aston Clinton in Aylesbury. Image courtesy of Nilfanion. 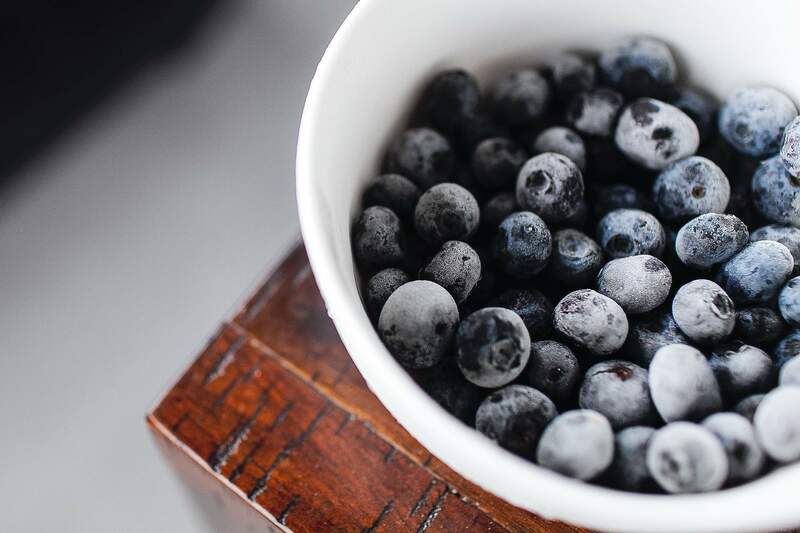 The Aylesbury Vale District Council approved the detailed planning application for the world’s first and the UK’s largest zero-carbon dairy in September 2011. Arla Foods had announced the £150m investment proposal to build the dairy in 2009. It submitted a detailed planning application in May 2011. The permission came almost two years after the investment proposal was confirmed in November 2009. "The facility was officially inaugurated in May 2014." Construction work on the project started in February 2012. The facility was officially inaugurated in May 2014. 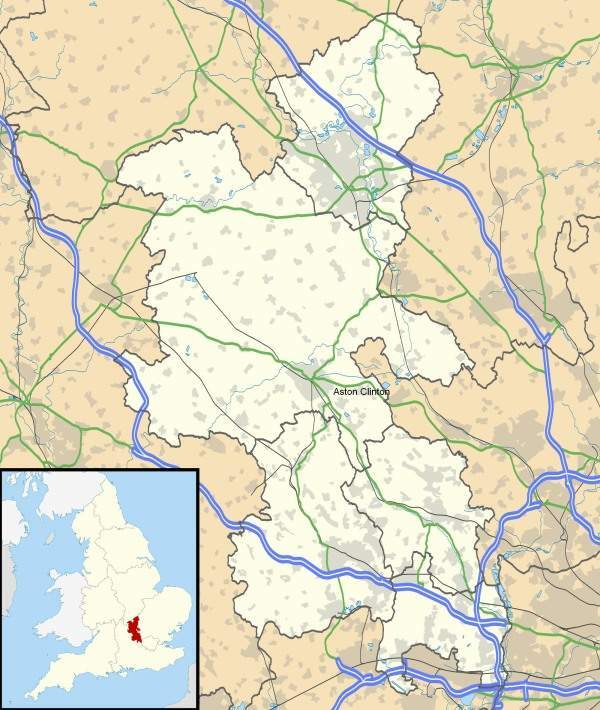 It was built on a greenfield site located at Aston Clinton, Aylesbury, a county town of Buckinghamshire, UK. The project delivers significant benefits for the local economy by generating £20m in annual wages, as well as providing learning and apprenticeship opportunities to the local people. The project created approximately 1,000 construction jobs and employs 700 people in production, distribution and administration activities during its operational phase. Arla Foods claims the Aylesbury dairy is the largest, most efficient and environmentally advanced milk processing facility in the world. The investment was made as part of the company’s growth strategy in the UK market. The project was 100% funded by the company. "Arla Foods claims the Aylesbury dairy is the largest, most efficient and environmentally advanced milk processing facility in the world." 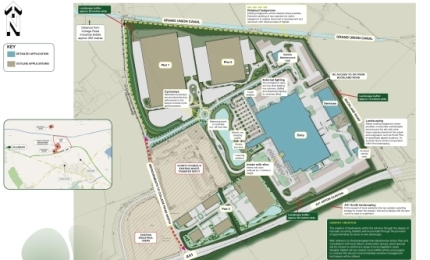 The latest permission also included an ancillary and supporting business park to be built in an 86.5-acre (35ha) site to the east of Aylesbury. This commercial development is expected to create 1,000 more jobs. 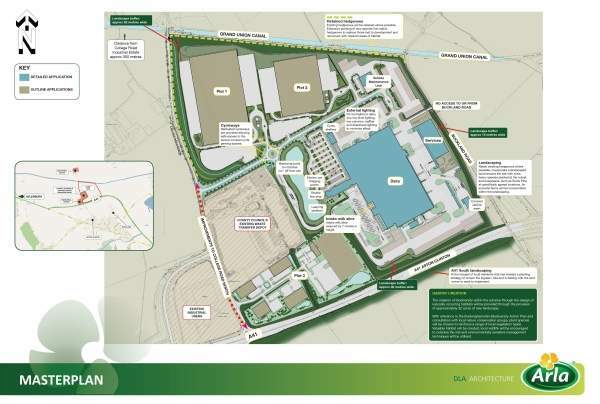 The small business park could be used by suppliers to minimise travelling distances, which will generate economical and environmental benefits. The additional commercial development is also expected to act as a catalyst to attract more inward investment to Aylesbury and Buckinghamshire. The dairy processes one billion litres of milk annually. It produces 1.5 million bottles every day and can process up to 240,000l of milk an hour. The entire raw milk is procured from British farmers. Arla Foods is looking for another 500 direct milk suppliers to join its existing Arla Foods Milk Partnership, which currently has 1,400 members. The facility is designed to be one of the most environmentally advanced in the world, with zero waste to landfill. A number of sustainability initiatives have been included in the project to make the plant a demonstrative model for future sustainable projects in the region. The Irish Dairy Board (IDB) opened its new Adams Food Ingredients (AFI) plant in Leek, Staffordshire, UK, in October 2011. The process technologies and construction techniques used are chosen carefully to have minimal impact on the environment. Renewable energy solutions were adopted. An anaerobic digestion unit is installed at the dairy to convert waste into energy and the buildings feature autumnal colours. Extensive landscaping is done in 34 acres (13.75ha) in a 20m to 80m-wide buffer space around the site. The new woodland and planting is on top of an 8m-high landscaped bund, providing a screening buffer around the site. Electric car charging points are installed at the dairy to facilitate and encourage the use of environment-friendly fuel to reduce CO2 emissions. Arla Foods purchased the site at Aston Clinton in 2009 to build the prestigious project. The site is located in the outskirts of Aylesbury and adjacent to the A41 Bypass to London, making it easily accessible to suppliers. The majority of supply vehicles reaching the dairy are routed onto the A41 as the bypass has surplus capacity. The target customer base of the dairy is the growing population in the south-east. The site was strategically chosen to be at an optimal distance to supplying farmers and regional retailers. Caddick Construction, a wholly owned subsidiary of Caddick Group, was the main contractor. The scope of work included construction of the main dairy, an energy centre auxiliary buildings and associated site works. NG Bailey provided mechanical and electrical services. Bottles are manufactured on-site by Alpla. Coega Dairy’s new ultra-high temperature (UHT) milk processing facility is located in Coega-harbour, South Africa. PepsiCo and Germany’s Theo Muller Group are constructing a yoghurt manufacturing facility in Batavia, New York, US.